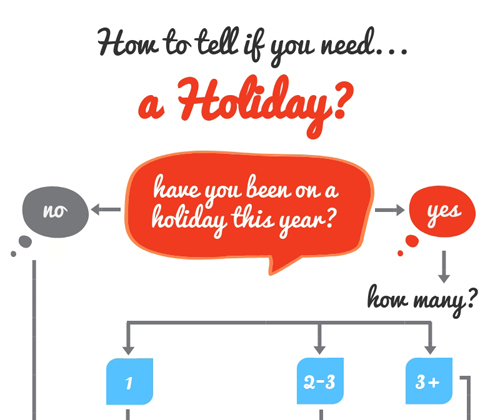 Welcome to our page on infographics! 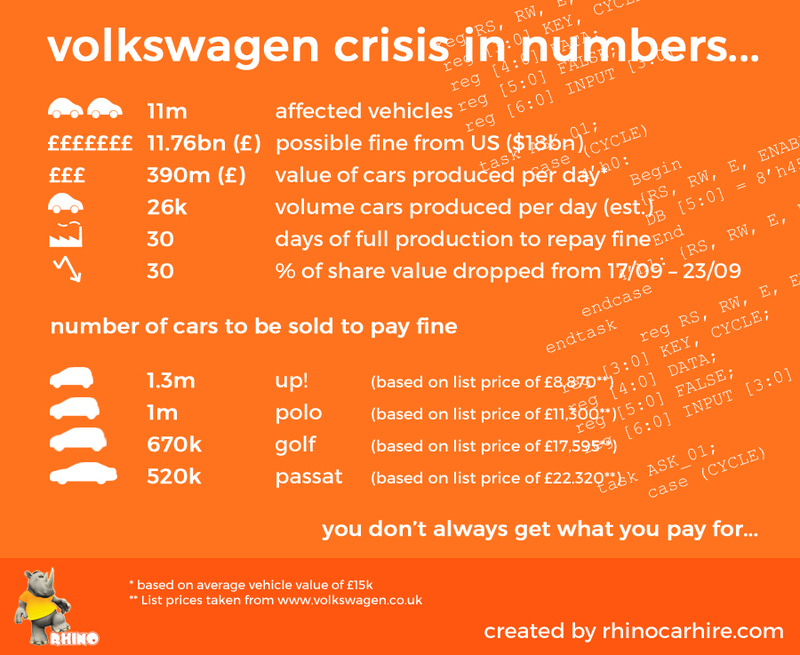 We are creating some exciting and useful infographics on car hire and other travel related themes for our customers and followers. 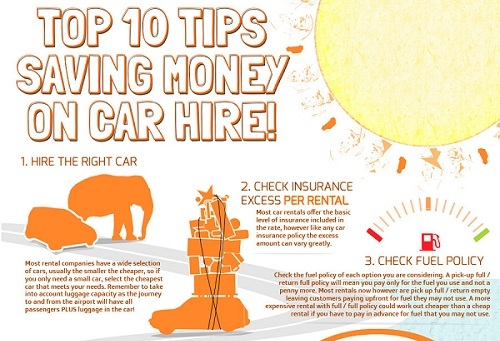 We thought we would get started with a very useful 'Top 10 Ways to Save Money on Car Hire' as despite making a great start by finding Rhinocarhire.com, there are still some insider secrets that you NEED to know to help you get the best deal on car hire! 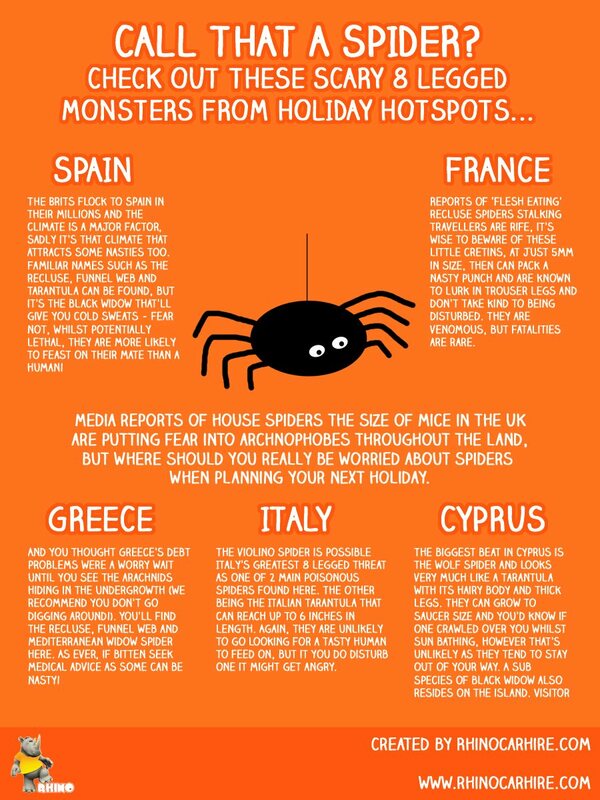 Infographics are visual ways of presenting useful information, so if there is anything you think we should be researching and letting you know, drop us an e-mail and we'll look into it. In the meantime, enjoy the infographics below and feel free to share them with anyone you think might be interested! 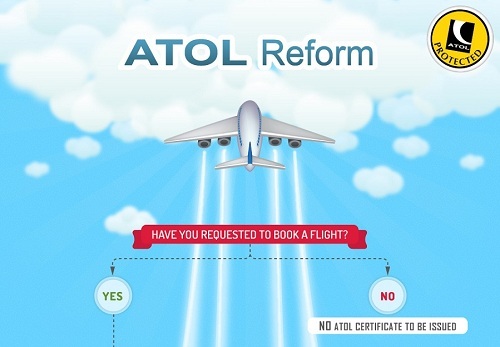 Changes have been made to the way in which consumers are protected under the ATOL scheme. Our friends over at Wanderforth have gone to the effort of producing this useful Infographic to help you understand them and how they effect you. Take a look in detail and pay them a visit! See the full infographic here or click on the teaser image above The good news is that you are half way there and we have not even begun. By reading this, you have found Rhinocarhire.com, which is a great start when it comes to finding ways to save money on car rental. 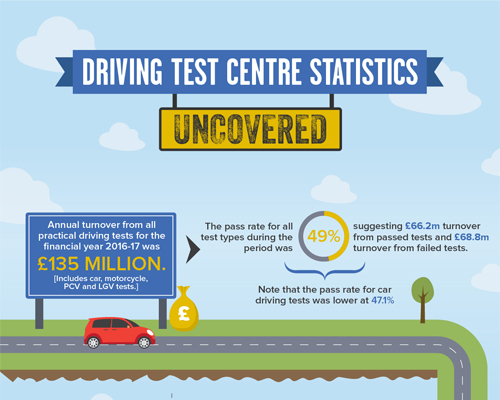 Our funky infographic will give you some great hints and tips to ensure you get the best deals on car hire. From selecting the right car to suit your needs to keeping up to date with the latest deals and offers with social media and newsletters. These tips are of course free of charge and can go a long way to saving you money on your next rental car!